The Kepler Space Telescope is ending its decade-long mission of hunting for exoplanets next week. The deep space telescope is so running low on fuel that NASA has to put in on the hibernation-like state but will awaken again on August 2 to beam all its latest data back to Earth. “To bring the data home, the spacecraft must point its large antenna back to Earth and transmit the data during its allotted Deep Space Network time, which is scheduled in early August,” NASA officials wrote in a statement. The NASA Deep Space Network is a worldwide network of US spacecraft communication facilities that NASA uses to communicate with its interplanetary spacecraft missions. Assuming the transmission of data is successful, the Kepler Space Telescope will resume its observation until it empties its last remaining fuel. Kepler observations revealed that Earth-size planets are much more common throughout the Milky Way galaxy than gas giants such as Jupiter and Saturn. The $600 million Kepler mission commenced in March of 2009 and was originally envisioned as a three and a half year mission. Its primary goal is to help astronomers determine just how common Earth-like planets throughout the Milky Way galaxy. Kepler is hunting exoplanets using the “transit method”, which means, it observes tiny brightness dips caused by orbiting planets on the face of the star. 1. Kepler-10b is the first confirmed terrestrial exoplanet discovered by Kepler. 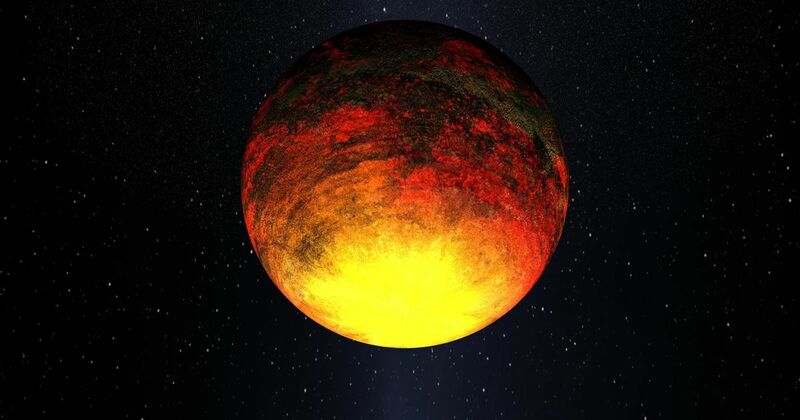 This scorching-hot world is 1.4 times the size of the Earth, and is about 560 light-years away. 2. 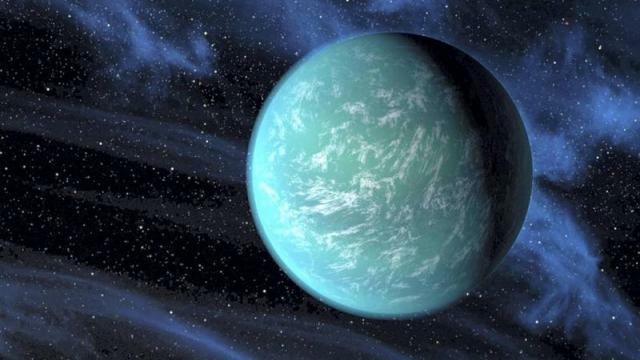 Kepler-22b is Kepler's first potentially life-supporting planet. It is 2.4 times the size of Earth and orbits on its own sun the same way as Earth. 3. 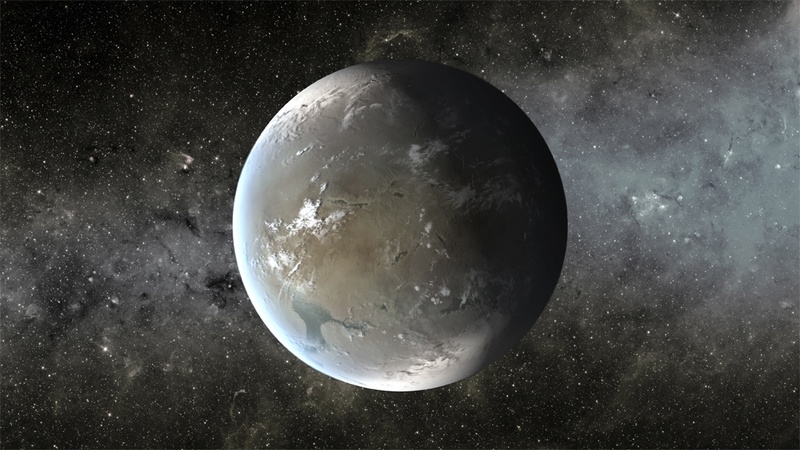 Kepler-62f, and its nearest neighbor, the Kepler-62e, were two of the most interesting exoplanets discovered by Kepler. These super-Earth-size planets were located in the habitable zone of the star that is smaller and colder than the sun. This possible waterwolds is about 1,200 light-years away from us. During its primary mission, Kepler has observed about 150,000 stars simultaneously to look for these transits. Aside from its impressive tally of exoplanets (with over 2,000 more candidates currently under scrutiny by scientists), the spacecraft revealed that 20 percent of the sun-like stars in our galaxy hosts a number of Earth-size planets in the Goldilocks Zone (or circumstellar habitable zone). In 2013, the second of the spacecraft’s four orientation-maintaining reaction wheels failed but engineers have found a way to stabilize the craft using sunlight pressure. 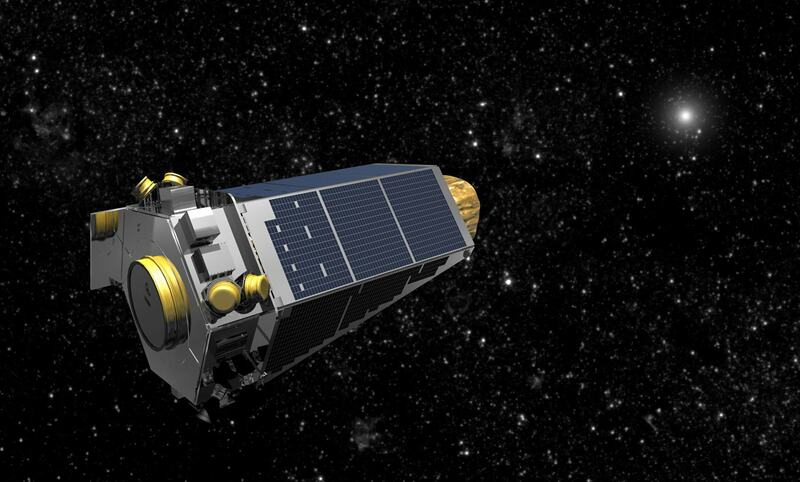 Despite the hurdles, Kepler embarks again on an extended mission known as K2 in 2014. Kepler resume to hunting new exoplanets during it K2 mission while also studying a variety of celestial objects and deep space phenomena. Kepler is doing this extended-mission work during an 80-day “campaigns” and has already completed 18 K2 campaigns to date. If enough fuel is left after the August 2 data transmission, the deep space telescope will start campaign 19 on August 6. On its portfolio, Kepler has discovered 70 percent of the total 3,750 known exoplanets to this date and currently lies at about 94 million miles away from Earth. With obviously no gas stations anywhere near it area.